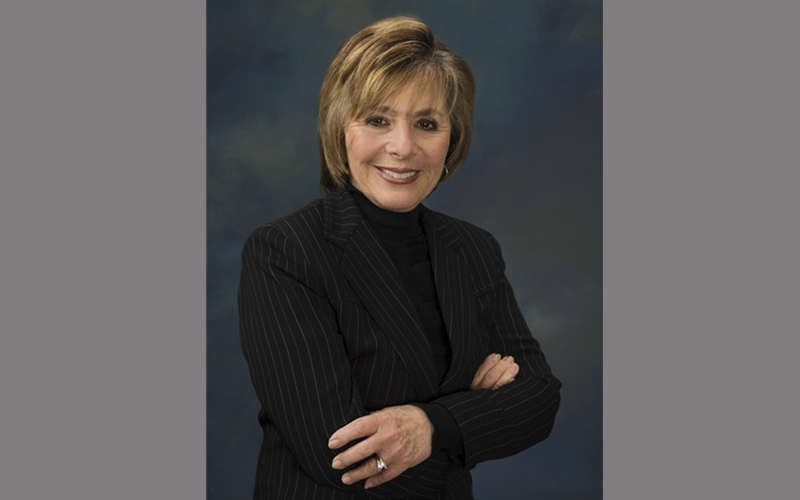 Senate Environment & Public Works (EPW) Committee Ranking Democrat Barbara Boxer (D-Calif.) announced January 8 she would not seek re-election in 2016. Boxer has served in the Senate since 1993. She chaired the EPW Committee—which has jurisdiction over the federal highway and highway infrastructure safety programs—from 2007 through 2014. After Republicans captured control of the Senate in the 2014 elections, Boxer moved from chairman to the top Democratic slot on the panel. As EPW chairman, Boxer was one of the driving forces behind the 2012 “Moving Ahead for Progress in the 21st Century” (MAP-21) surface transportation law. She worked with her Senate colleagues in both parties to craft one of the most significant reforms of federal highway policy since the inception of the programs in 1956. MAP-21 reduced the number of individual highway spending categories by two-thirds and enhanced state flexibility in the use of federal funds, while establishing a landmark performance management process to ensure federal investments deliver specific national outcomes. Boxer’s efforts also ensured bipartisan support for a number reforms long sought by ARTBA to the transportation project approval and delivery process. MAP-21 overwhelmingly passed the Senate 74 to 19. Throughout 2014, Boxer pushed for a long-term solution to stabilize the Highway Trust Fund and end the eight-year cycle of revenue crises that have created substantial uncertainty surrounding future federal highway and transit investment. Her committee also unanimously approved a six-year reauthorization of the federal highway program in 2014. Boxer is the recipient of the 2011 ARTBA Award—the association’s highest honor. Meanwhile, House Transportation and Infrastructure (T&I) Committee Chairman Bill Shuster (R-Pa.) January 13 announced the members chosen to lead his panel’s subcommittees in the 114th Congress. Rep. Sam Graves (R-Mo.) will head the Highways and Transit Subcommittee, while Rep. Frank LoBiondo (R-N.J.) will lead the Aviation Subcommittee for the next two years. Both Graves and LoBiondo are set to guide long-term reauthorizations of the programs within subcommittee’s jurisdictions in 2015. Graves is the former chairman of the House Small Business Committee and LoBiondo returns for his second Congress at the helm of the Aviation subcommittee. The other T&I subcommittee chairman will remain the same as the last Congress. They are: Rep. Duncan Hunter (R-Calif.)—Coast Guard and Maritime Transportation; Lou Barletta (R-Pa.)—Economic Development, Public Buildings and Emergency Management; Rep. Jeff Denham (R-Calif.)—Railroads, Pipelines and Hazardous Materials; and Rep. Bob Gibbs (R-Ohio)— Water Resources and Environment. Congressman John Duncan (R-Tenn.) will also remain as Vice Chairman of the full T&I Committee. New T&I Committee Ranking Democrat Peter DeFazio (D-Ore.) has not announced who will lead these subcommittees for House Democrats. However, two Democrats have been named as new additions to the full committee – Jared Huffman (D-Calif.) and Julia Brownley (D-Calif.). Both Huffman and Brownley are returning members in their second terms in office. Senate Commerce Committee Chairman John Thune (R-S.D.) also named his leadership team, with Senator Kelly Ayotte (R-N.H.) tapped to head the Aviation, Safety and Security Subcommittee and Senator Deb Fischer (R-Neb.) set to lead the Surface Transportation and Merchant Marine Infrastructure, Safety, and Security Subcommittee. Ayotte’s subcommittee is charged with the reauthorization of aviation programs and Fishcer’s subcommittee will oversee the safety portions of any new surface transportation reauthorization in 2015. Meanwhile, Senate Democrats have announced ranking members for the Senate Appropriations subcommittees. Senator Jack Reed (D-R.I.) will now lead the Transportation, Housing and Urban Development (THUD) subcommittee for the Democrats, which sets annual funding levels for all programs administered by the U.S. Department of Transportation. ARTBA will report on other subcommittee chairman and ranking members as they are announced by House and Senate leadership in the coming days.